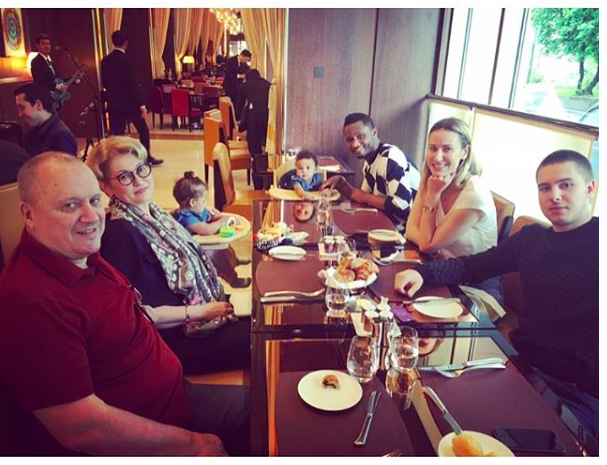 Mikel Obi has quietly wedded Olga Kachenko, his Russian fiancee of many years with whom he shares 2 children. 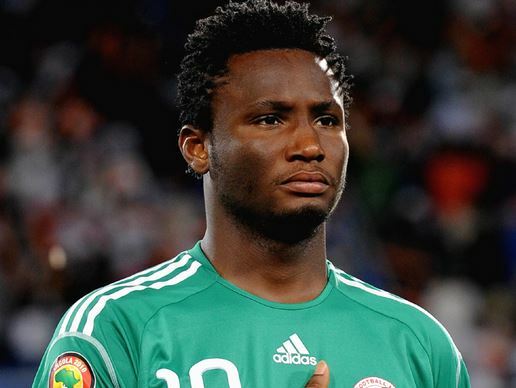 The Super Eagles captain revealed his marital status in chat with FIFA.com. He also talked about qualifying for the 2018 World cup. He said his wife's family is rooting for Nigeria and would kill him if Nigeria fails to qualify for the World Cup which will be played in Russia next year. My wife is Russian and many of our relatives and friends are from Russia. They are all expecting Nigeria to qualify for the next World Cup. I think they will kill me if I fail them,” he said, laughingly. We are in a very good position in our group. We have two wins from two games, and in our last game we beat Algeria at home. We have a very good young team and the players play good football. If we can win our next match (at home to Cameroon on 31 August) it will edge us closer to qualification. I think we can go through. As everyone knows, they are a very good team. They are strong and they play with confidence. We must get ourselves well prepared for this game and try our best to get on top against them. It won’t be easy but these are important matches. If we win both, we will be almost there.